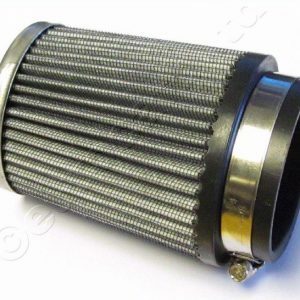 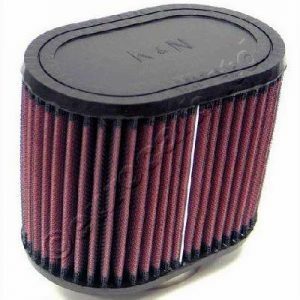 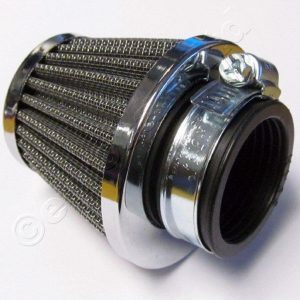 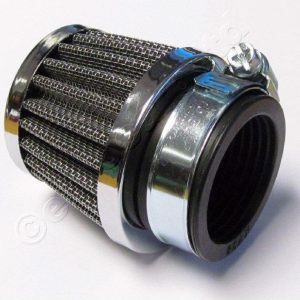 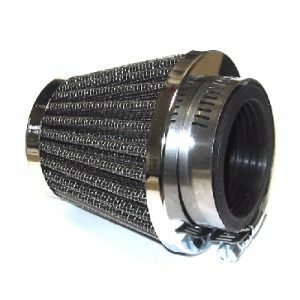 A range of good quality cone air filters. 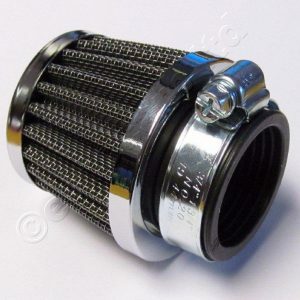 All supplied with a stainless steel fixing clip. 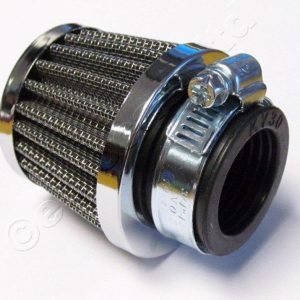 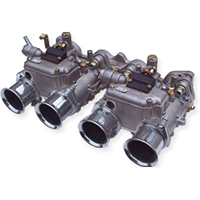 Size quoted is for the internal bore of the fitting neck.